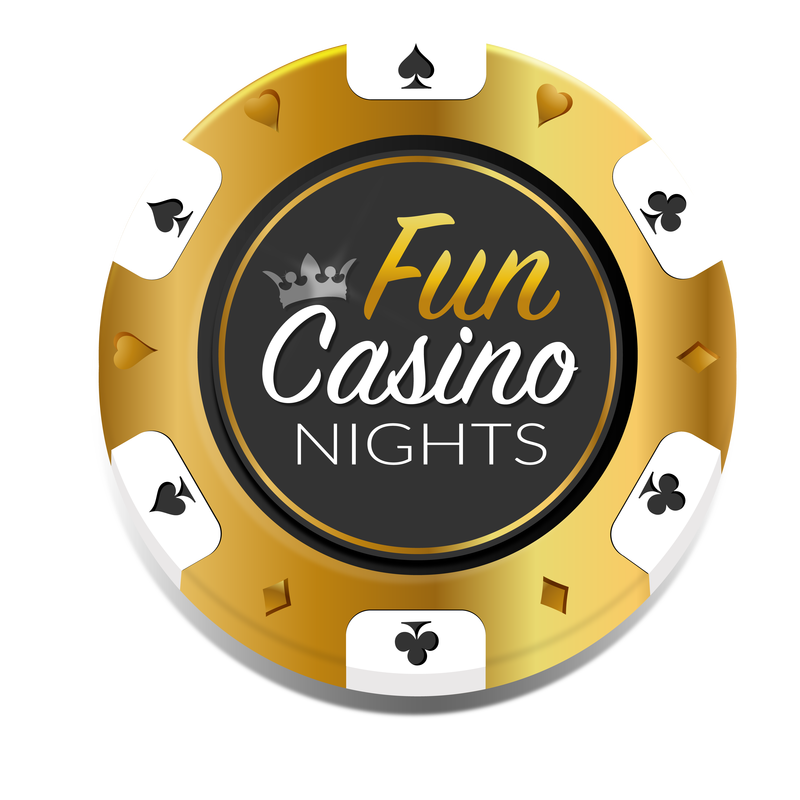 Fun Casino Nights is proud to bring its EXCLUSIVE and FIVE-STAR RATED Casino Events to the prestigious Lexden Area of Colchester this December...With only two dates on offer, it is sure to be the hottest ticket in town! 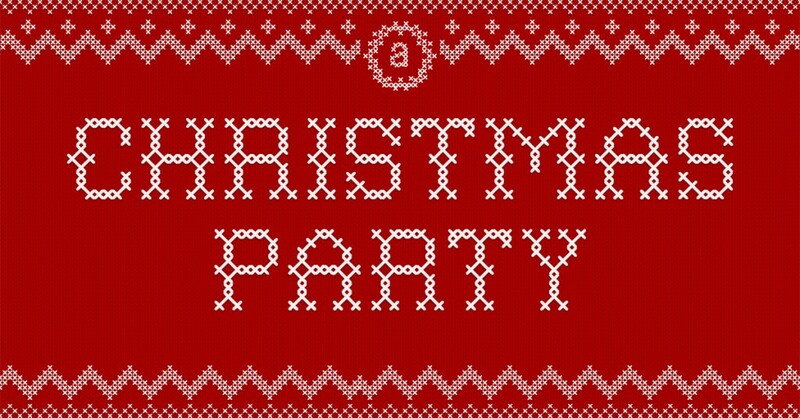 Have you been given the task of organising the staff Christmas party this year? Are you looking for something fun, different & unique to truly impress your colleagues? Do you want one convenient venue, with onsite parking, nearby public transport links and all close to the centre of town? 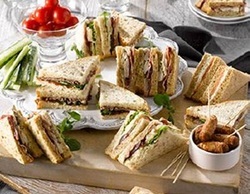 Do you want to socialise with like-minded professionals? Do you want a glass of bubbly and plenty of good-tasting Christmas themed food? Do you want to dance the night away with the latest chart toppers mixed in with Xmas classics? Do you want to have a flutter on the best luxury Casino tables with the chance to win PRIZES?! All for a reasonable price? Well look no further! Fun Casino Nights is welcoming all staff parties from Local Businesses to these events! 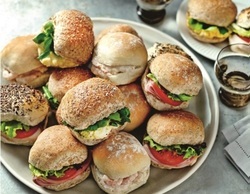 A selection of sub rolls all made with the best ingredients! 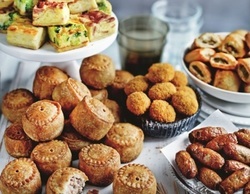 Quiches, pies, sausage rolls, and all the party options! Vegetarian options too! Petite Patisserie...think creams, pastries, jams, chocolates! Glass of bubbly upon arrival and a fully stocked bar available for purchases! All staffed by professional Croupiers who will demonstrate how to play the games and get involved with the fun had by all! Two and quarter hours of playing time, plenty of time to amass larges sums of casino chips in an attempt to win prizes! Casino Props to bring the event to life! Everybody is given 2 x £100 Fun Money Notes over the course of the evening to cash-in for Casino Chips and turn into thousands! After 2 and a quarter hours of playing we will cash-in everybody's accumulated chips to work out the TOP THREE chip winners! Booby prize for the lowest chip winner! Prize-Giving Ceremony delivered by the Compère of the night...Confetti Cannon for the winner! The best Disco in town provided by Cutting Discos!